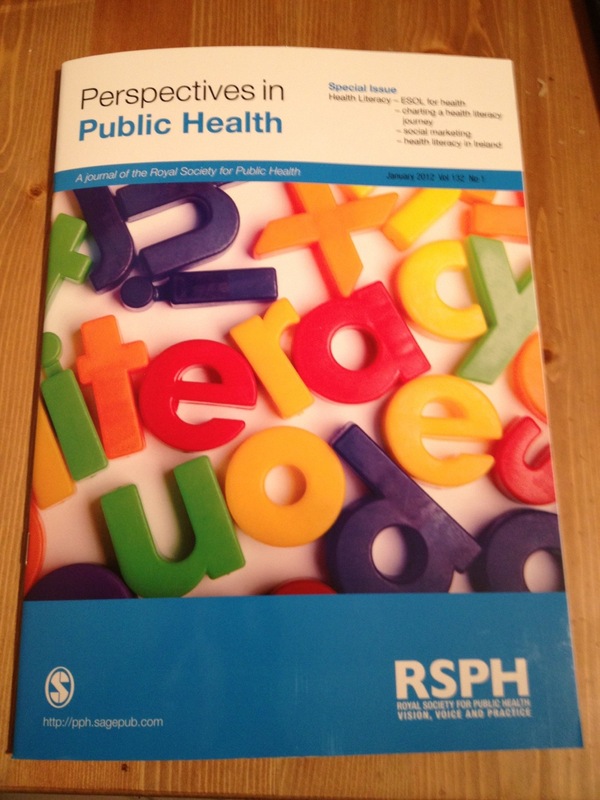 This has been sat on my kitchen table for a few days now… and yet I’ve only just noticed the word in the cover image. Duh. This 1,513th post was filed under: Photo-a-day 2012, Academia, Journals, Public Health.